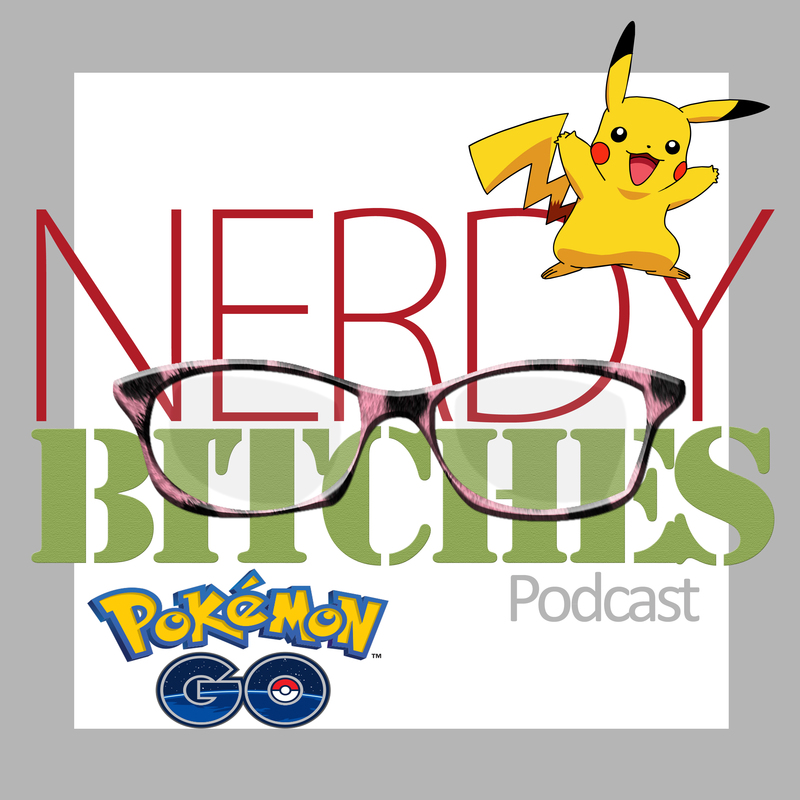 In this episode, Liz and Heather finally talk about Pokemon GO, get our first icky e-mail from a “fan”, and answer some questions of the week from the Houston Nerd-Casting Collective (houstonnerd.org). Reminder that our next book club is coming up soon, and we will be reading both Pride and Prejudice AND Pride and Prejudice and Zombies to compare the two. It’s been a few months since the release of Pokemon Go back in July, so it is time for us to finally hop on the bandwagon to talk about. We were both a little too old when Pokemon originally came out in the 1990s, so we weren’t really into it back in the day. Heather has been playing every day. Liz, not so much. It is a time consuming game and encourages people to get out of the house, walk around, and meet others who are playing the games. Pokemon teams – no one really knew much about the teams and had a 1:3 chance in being on the same team, but people seem to hate each other because of the teams. If you get the limited-use incubator, use those for your 10K eggs because you can use those three time. While lower level, save all your stardust and candies. Once you get above level 25, you need those more than when you are lower level. You can find BIG and great Pokemon around bodies of water. Not like a ditch, but like the beach, bayous, etc. Being in Houston, we are lucky that we have a lot of great selection. Galveston is possibly the best place in Texas to catch them, so get out there! Once you are in a gym, you get 10 free coins. But, only while you are IN those gyms, so take them as soon as you can so you don’t lose them. If you are out in the heat catching Pokemon (or out shooting portraits) in the heat, take along a Gatorade! It really helps you to fight off dehydration even better than water. We have been wondering how long it would take us, being female podcasters, to receive our first weird sexual troll. It finally happened this week, so we talk about this in depth. 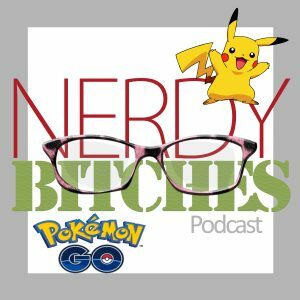 We have been invited to be part of the Houston Nerd-Casting Collective, so we are finally sitting down to answer some of their recent questions of the week. We don’t tend to record every week, so we can’t really answer the questions in a super timely manner, so we will be doing them in batches.